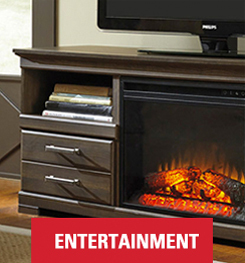 Underpriced Furniture in Norcross Georgia GA is one of the best furniture stores in Atlanta with a wide selection of living room, dining room, bedroom furniture and more. 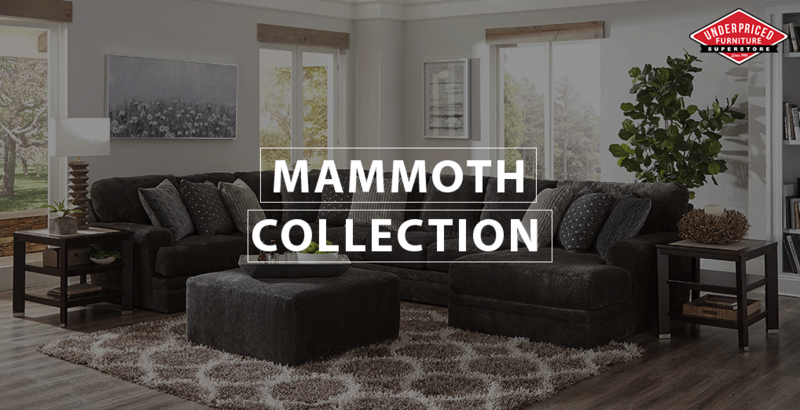 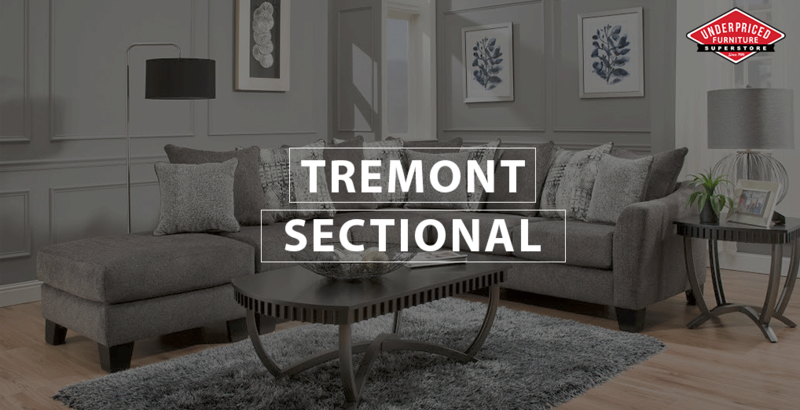 When it comes to your home furniture, never settle for less than the best. 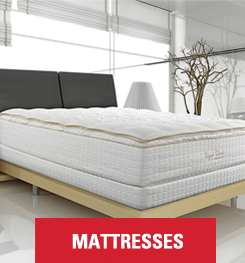 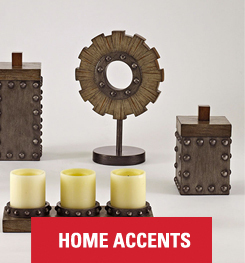 Come to Underpriced Furniture, and you will find an extensive array of quality home furnishings that are stylish, durable, and exceptionally low priced. 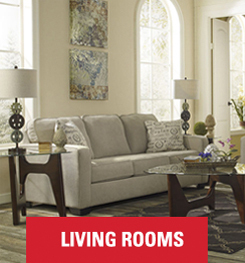 Our furniture store was founded in 1986, and since its inception, we have strived to offer the best furniture deals in all of Norcross, GA. Visit us in-person, and see for yourself how we became one of the most trusted furniture stores in Gwinnett County. 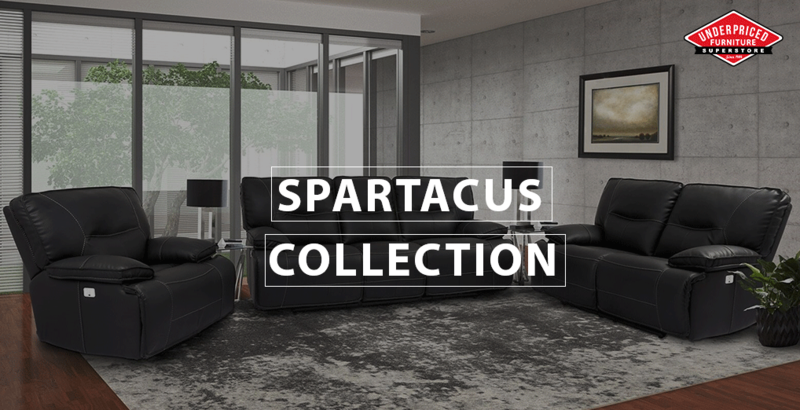 In terms of our furniture selection, you can expect to find a wide array of options available in a range of diverse styles and materials. 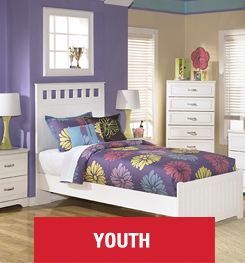 We have comfortable living room furniture, elegant dining room furniture, and we have bedroom furniture for both children and adults. 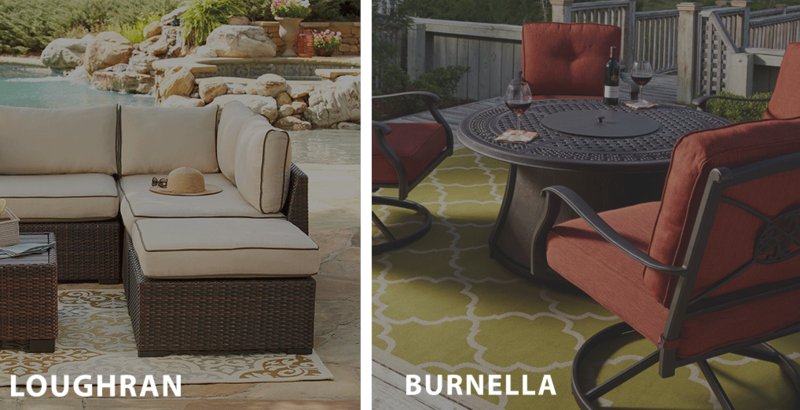 We also carry beautiful home accents, Traditional Home Office Furniture, and a selection of weather-resistant outdoor furniture. 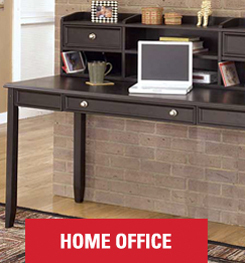 Basically, we can provide everything you need to transform your home both inside and out. 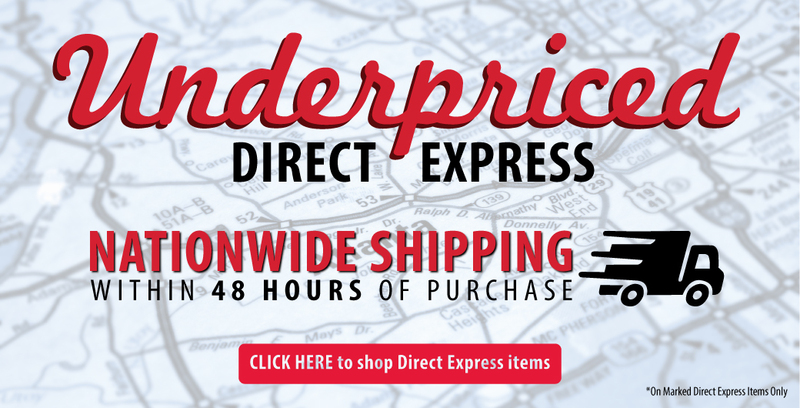 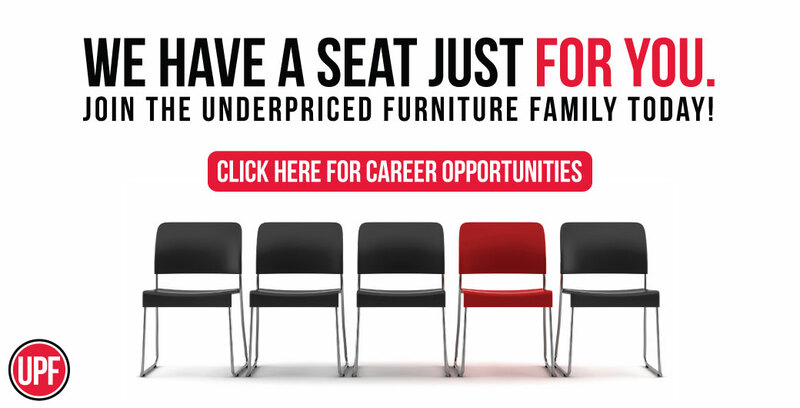 We encourage you to stop by Underpriced Furniture today! 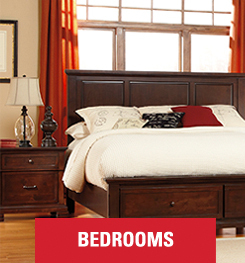 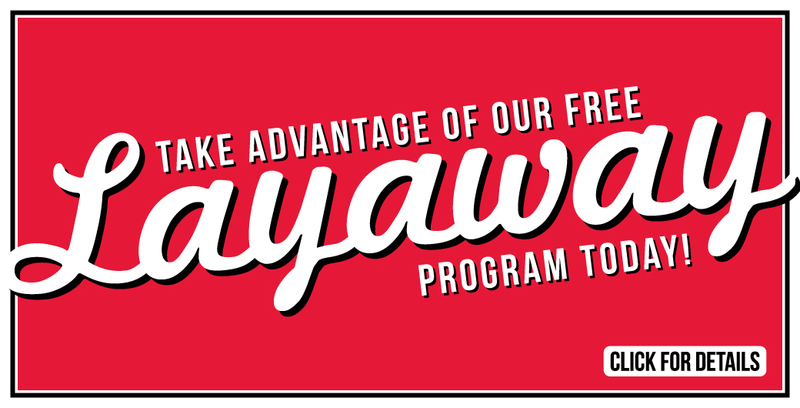 We are located at 6694 Dawson Boulevard, as part of the Furniture Row shopping complex. 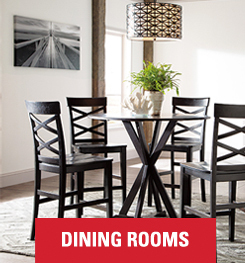 Our discounted furniture store is open seven days a week and we hope to see you soon!